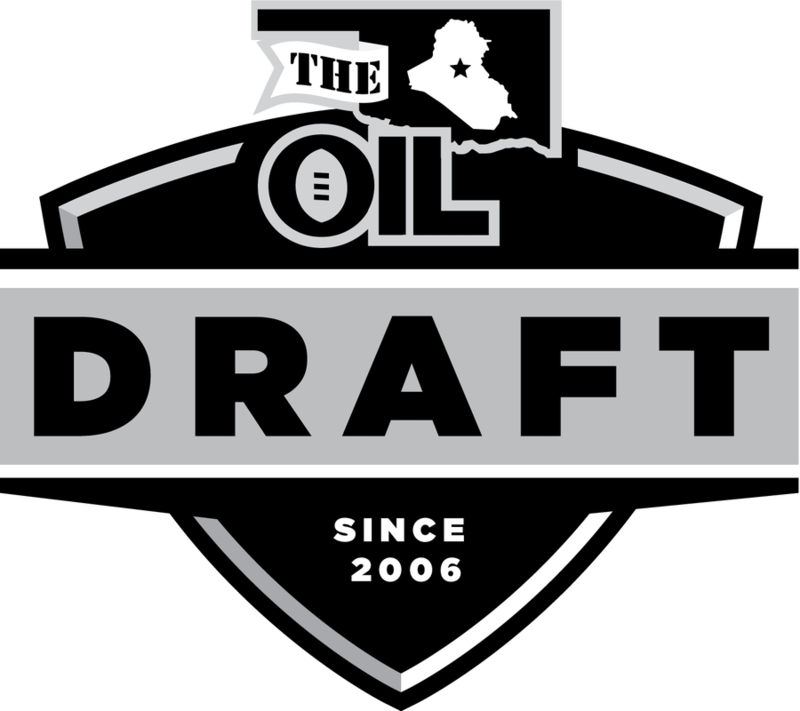 *The 2006 draft occurred in Iraq. All teams were auto-picked. 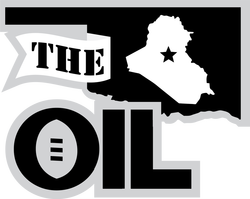 Of the original 10 teams, two are no longer part of the OIL (Purdue's Team RamRod and Woodman's Replacements). Camp Echo is now the DominationStation franchise. The Frito Banditos rebranded in 2007 as the Norman Nobodies. The fuckwads are now known as the Hard Targets. i'm gonna lose is now Dead Again, and www.myteamsucks.com was known as Lucky Enuf until Pyle got angry and changed his name prior to the playoffs.